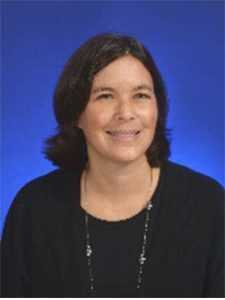 A native Vermonter, Mrs. Gides has worked across a variety of K-12 settings in the field of special education in multiple states. She received her BA in Special Education & Interdisciplinary Studies from Incarnate Word College in San Antonio, TX. In 1996 Lorin moved back to her hometown of Rutland to continue teaching in the area and obtained her M. Ed. through the College of St. Joseph. Lorin & her husband George have been married for sixteen years and have two busy teenage children. Lorin enjoys reading, cooking, being outside and values time with family and friends.